An experienced California employer defense law firm is indispensable to businesses in the Golden State. Complex, ever-changing laws relating to class action defense, the Private Attorneys General Act (PAGA) and wage and hour issues, to name a few, mean employers need advice from reliable counsel on a regular basis. Where do you turn when you want a California employer defense attorney with deep experience who will work on your legal matters personally? The choice is simple: The Law Offices of Susan A. Rodriguez, APC. The Law Offices of Susan A. Rodriguez, APC offer experienced, reliable counsel specializing in employer defense law in California. With nearly 30 years of employment litigation experience, Susan understands the issues faced by California’s employers and how to address them, and she surrounds herself with similarly experienced and capable associates and staff. Litigation can pull employers and managers into a black hole of time, cost and attention. Susan and her associates maintain a keen focus on your business priorities and create a custom strategy to meet your needs, both immediate and long-term. The Law Offices of Susan A. Rodriguez, APC specialize in defending class action employment lawsuits as well as litigation under California’s Private Attorneys General Act and wage and hour laws. Class and collective employment actions are becoming more common in California due to increased regulation of the employment relationship at the state and local levels. These lawsuits require an aggressive defense by an attorney experienced in legal theories often pursued by plaintiffs in wage and hour, equal pay, discrimination and terminal wage claims. California’s PAGA allows employees to bring private lawsuits against their employers for allegedly violating various provisions of the state’s Labor Code. Because the nature of these claims runs the gamut, deep experience in state labor and employment litigation necessarily underlies a successful defense. Many California employers struggle to achieve and retain compliance under federal and state employment laws. Working with experienced California employer defense attorneys can help. Lawsuits claiming wage and hour violations — relating to topics such as local minimum wage , pay stub errors, tips, overtime and breaks — are burgeoning in California. 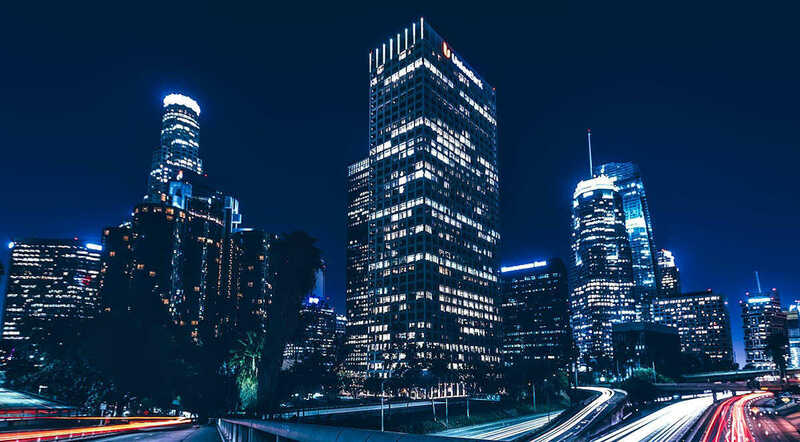 As cities augment local pay regulations, the Golden State’s legal landscape has become increasingly difficult for employers to navigate without the assistance of an experienced employer lawyer in California. Harassment and discrimination, including reasonable accommodation and pregnancy disability leave. Employee theft and trade secret misappropriation. California DFEH complaints and federal EEOC charges. Specialized workers’ compensation matters, such as retaliation claims and serious and willful misconduct. The experienced California employer attorneys at the Law Offices of Susan A. Rodriguez, APC have helped employers navigate all areas of federal and California employment law, from hiring and recruitment practices through mass layoffs, final wages and Cal-COBRA. Susan and her team also lend their business savvy to clients, integrating legal and business strategy for both business litigation and bankruptcy proceedings. Engaging knowledgeable, reliable counsel is only as helpful as your ability to reach your attorney. Susan Rodriguez is the team leader and main point of contact for all clients. With no gatekeepers and no large law firm bureaucracy, you’re sure to be able to reach Susan when you need to ask questions, relay new information, or learn what’s happening with your legal matter. Beyond experience, accessibility and attention to your priorities, Susan and her associates have a passion for working with California employers. They are committed to giving individualized attention to each client, identifying legal and business needs and creating customized solutions to meet those needs. Review the About Us page to learn more about Susan A. Rodriguez and why you should contact the Law Offices of Susan A. Rodriguez, APC when you need a California employer defense law firm. For more information on legal employment issues in California, see the firm’s Resources and Blogs.